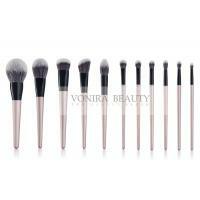 This 14 Pieces Makeup Brush Set has all of the makeup brushes you need to help you get ready for anything! 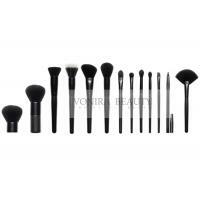 The brush set includes various brushes for the eyes, face and lips that are made out of synthetic and natural hairs. 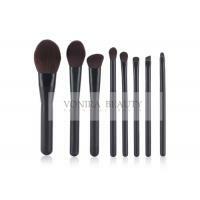 a.High quality makeup brush set. 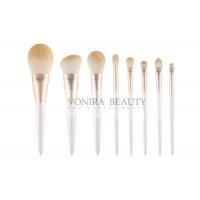 b.High quality soft synthetic hair brushes. 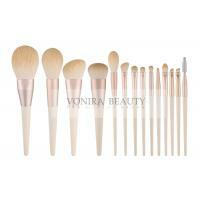 c. Eco-friendly painting wooden handle. d. A Deluxe PU leather Bag. e. Perfect for traveling taking and storage. 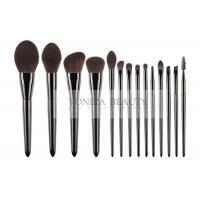 g.100% brand new and high quality professional makeup brushes set kit. 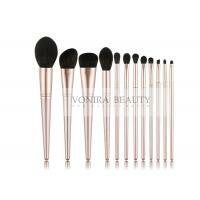 h.Total 14 pieces brushes for facial makeup: Concealor Brush,Eyebrow Brush,Uniform Powder,Eyeshadow Brush etc. i. Adopts natural hair hand feeling new hairs which provides superb ability to hold powerder, soft and pleasing for your skin. 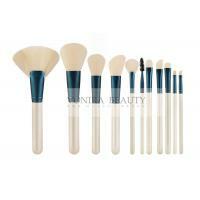 j.Gorgeous soft PU leather bag, easy to collect and carry brushes. 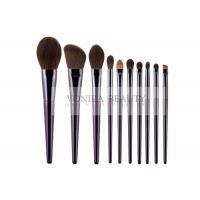 k.An essential for not only professional artists but also DIY users lovers. 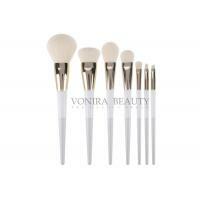 l.A professional quality brush set which includes all the basics you need for daily applications.